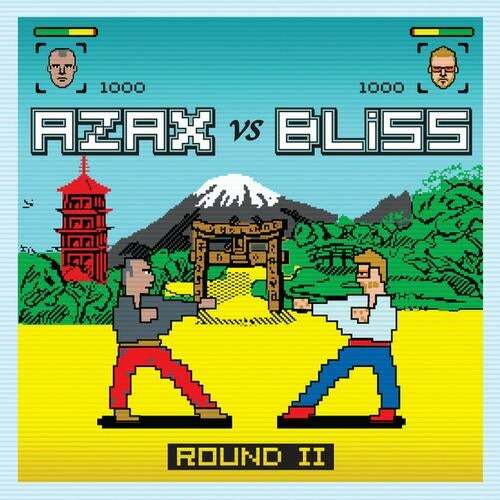 Drive records proudly present 'Azax Syndrom vs. Bliss - Round 2'. After the stunning success of 'Round 1', these two top notch producers meet again to grant us this beautiful master-piece in the form of 9 previously unreleased dancefloor knock-outs. Regev Azaria (aka Azax Syndrom) & Yonatan Marcow (aka Bliss) need no introduction. These two world known producers are considered by many to be the best thing that happened to electronic music since the invention of the computer. With an endless amount of dance mega-hits, Azax & Bliss have always pushed the envelope a little bit further. The second collision of these two master-minds is bound to make each dance music lovers' life a slightly better one. 'Round 2' is all about power, beauty & exploration. Unforgettable melodies, killer beats & ultra-sophisticated arrangements all make this album to be the natural candidate for the best dance release of 2011. So, let's get in the ring with Azax & Bliss. It's time for Round 2!